Jenny Jen42: BEST MAkes it a HIT! BEST MAkes it a HIT! Yay! 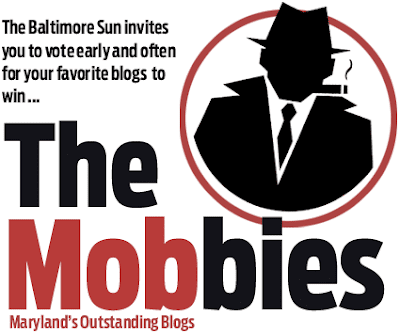 BEST wins the Mobbie Award for Outstanding Art & DIY blog in Baltimore! Won't you come and help BEST celebrate tonight at Metro Gallery? Say around 7 or 8? I'll be there! Thanks so much again to all of our wonderful readers and the Baltimore Sun!